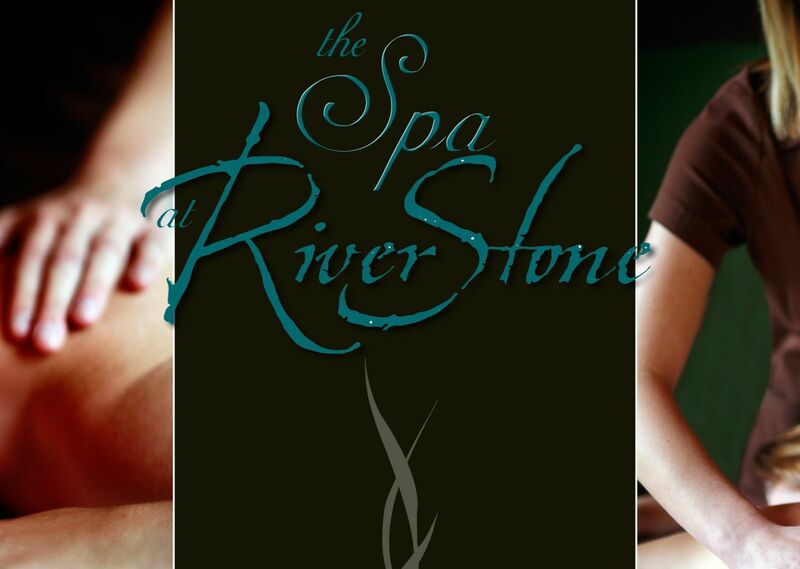 The RiverStone Resort & Spa will be hosting a Health and Wellness Weekend January 17th-19th. This is the perfect way to begin a new journey for yourself in 2013! Learn about the latest on healthy living and how to heal naturally. Start embracing a life of fitness, wellness and try a new physically active pursuit. Indulge in spa services and find out about the best skin care and cosmetic products. Discover efficient ways to cleanse your body and get the latest facts and research on supplements, nutrition and “super foods”. Most importantly, meet your individual needs and goals. For more information, call (865) 908-0660.